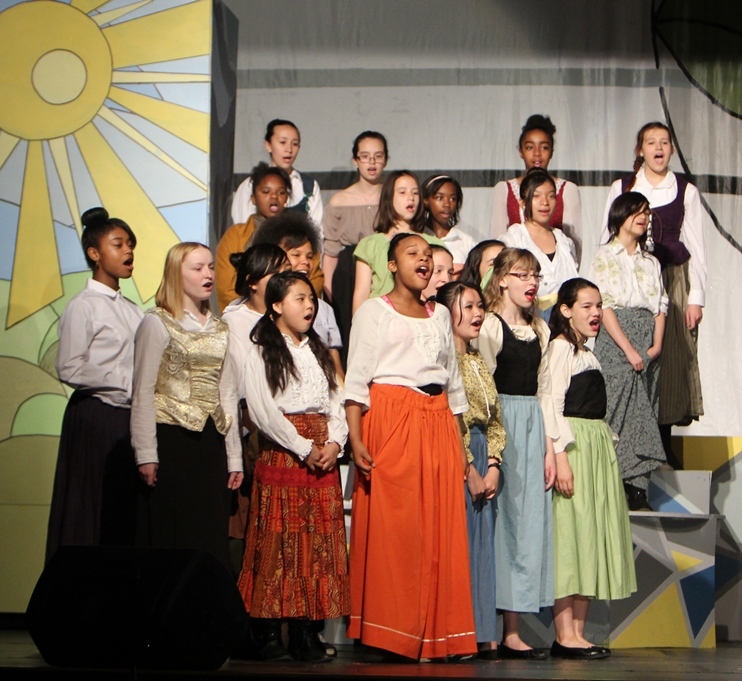 Performed with professionalism, grace and energy by Anwatin Middle School 6th, 7th, and 8th grade students in May 2014. 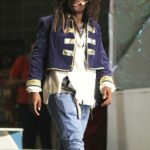 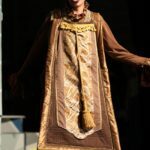 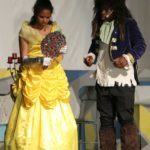 Beauty and the Beast was presented through special arrangement with Music Theatre International (MTI) www.mtishows.com. 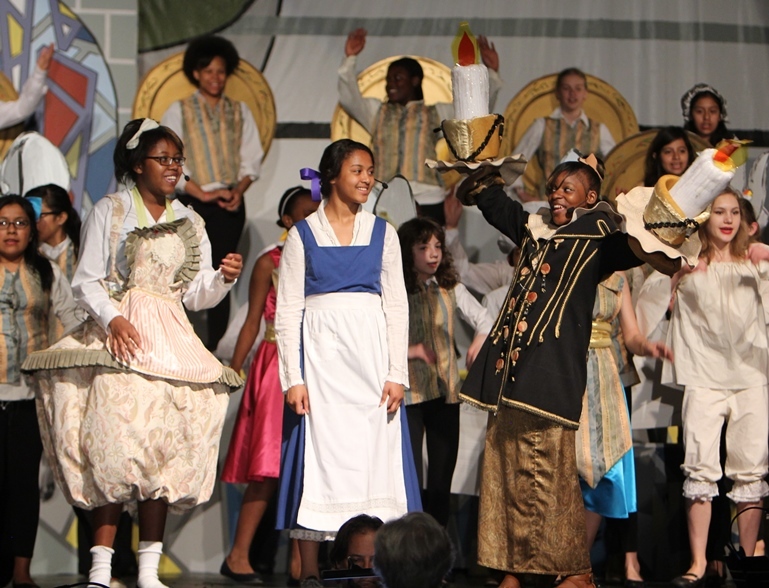 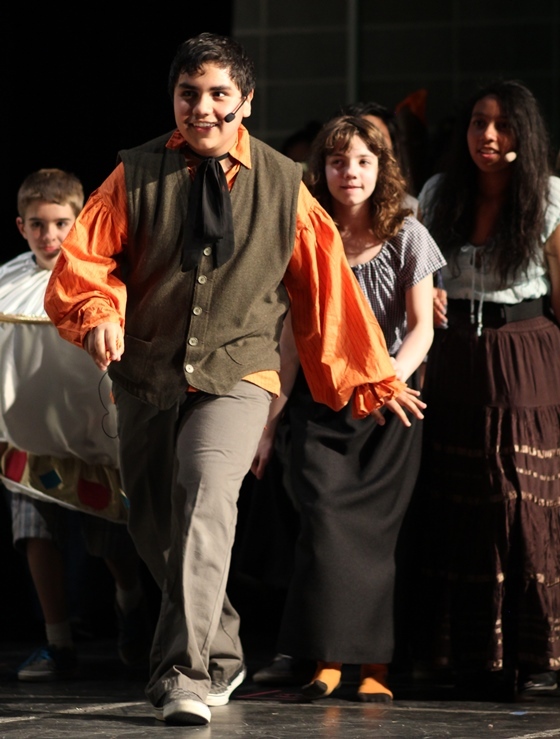 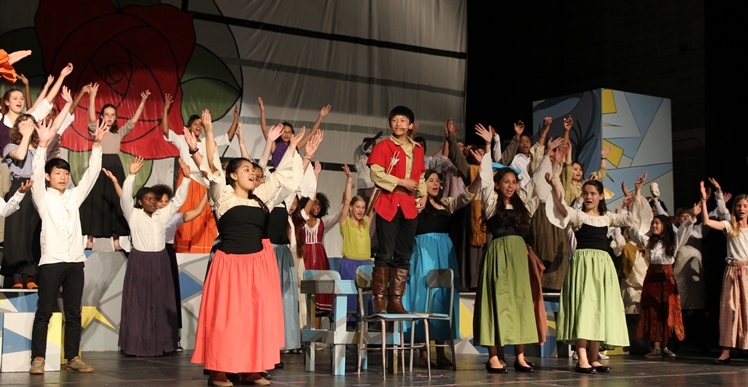 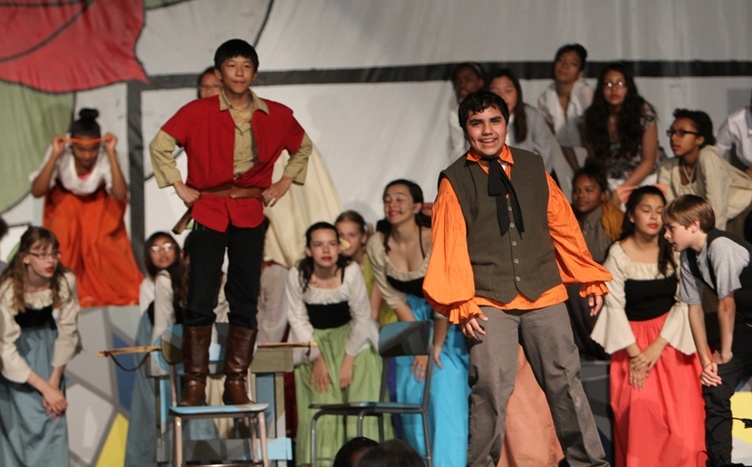 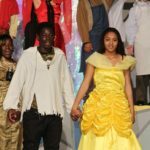 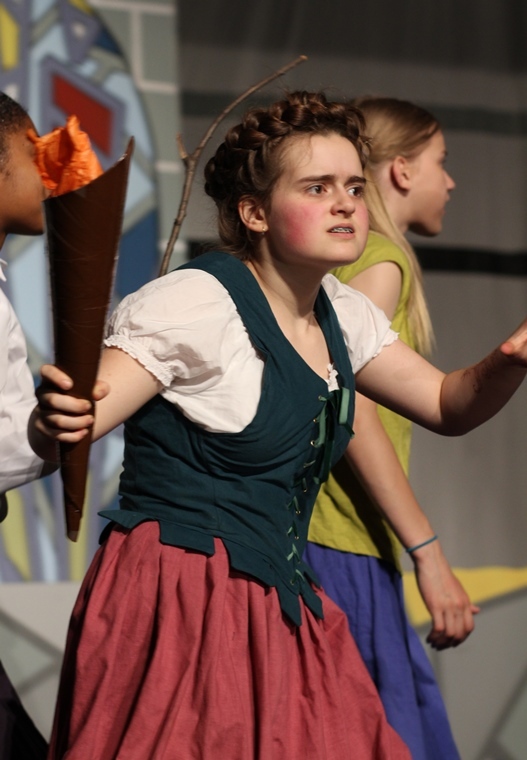 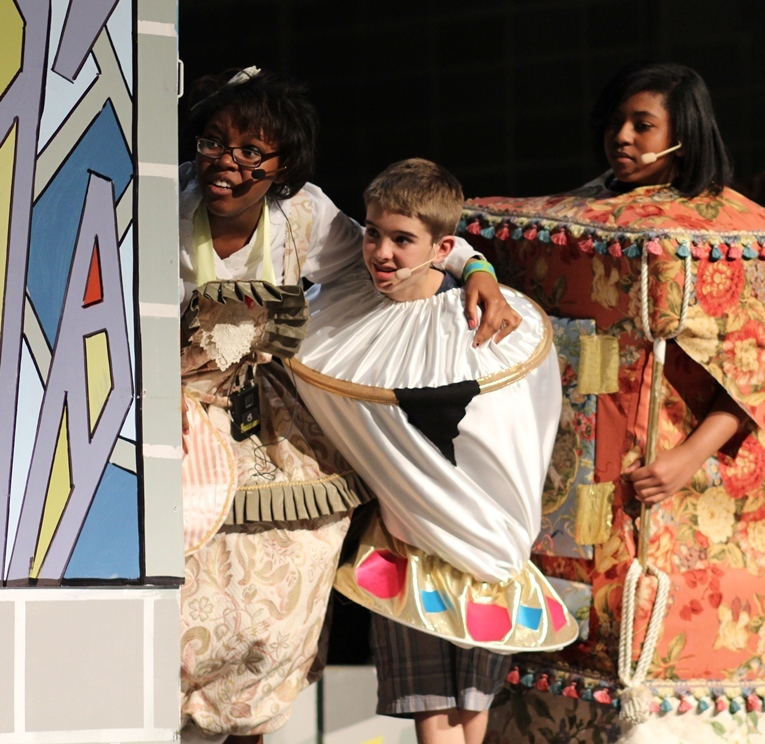 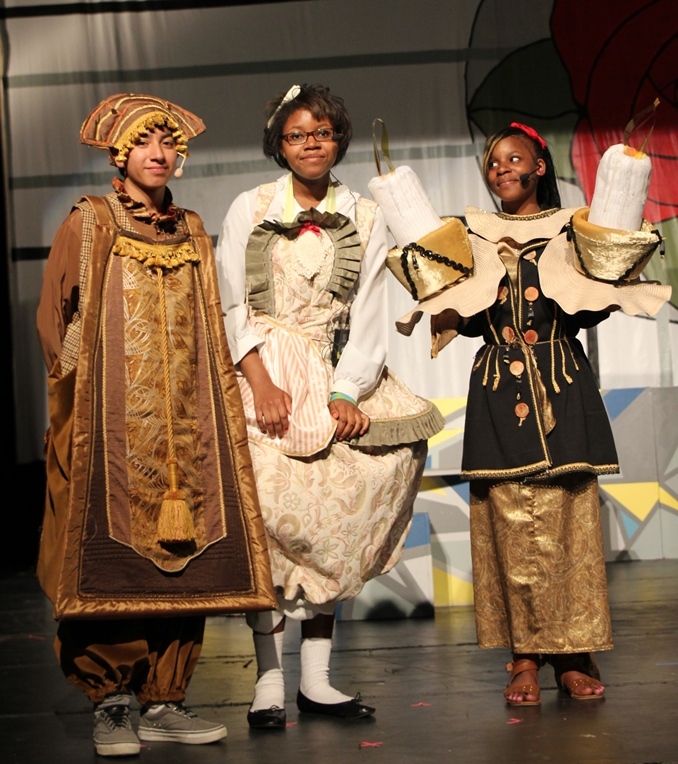 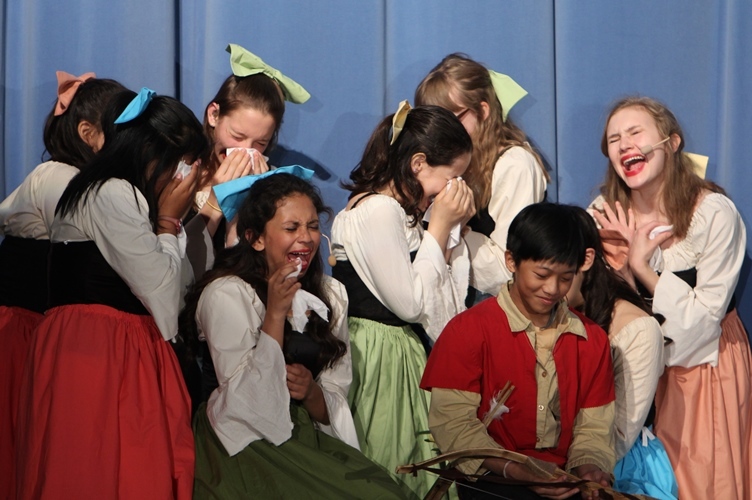 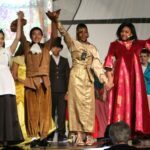 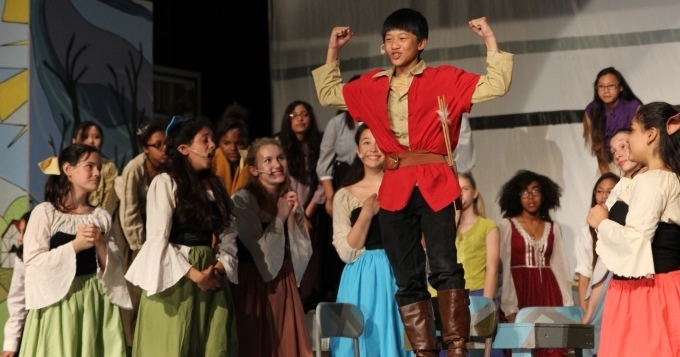 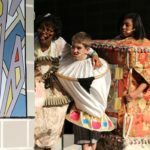 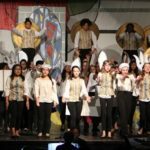 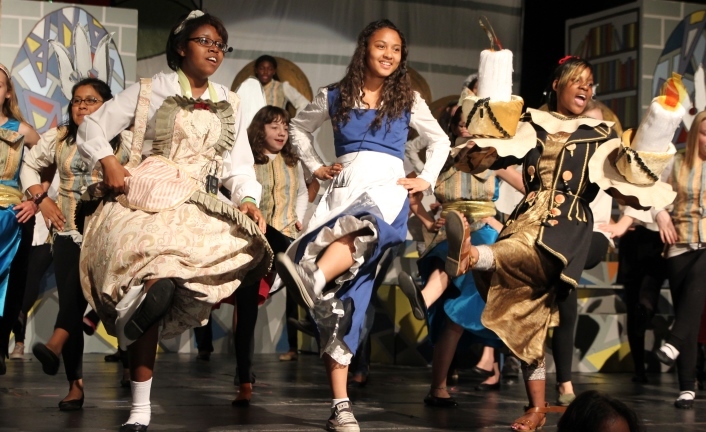 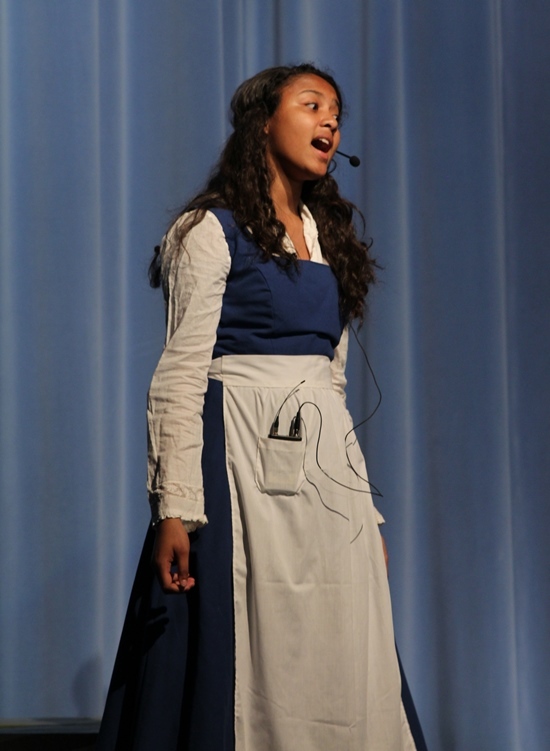 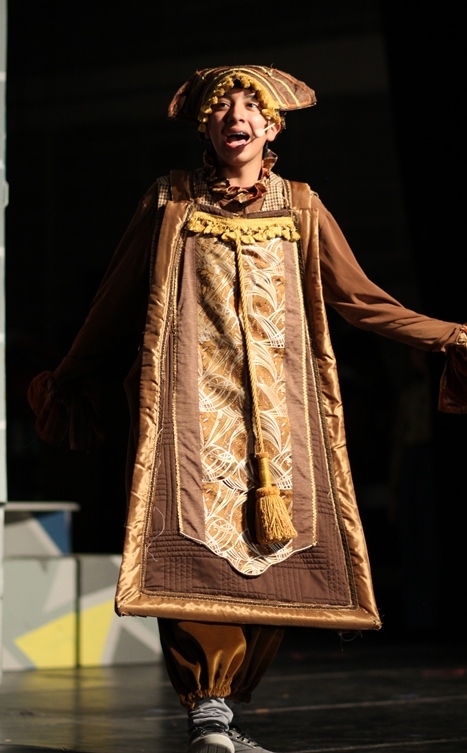 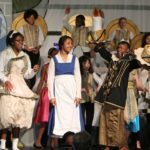 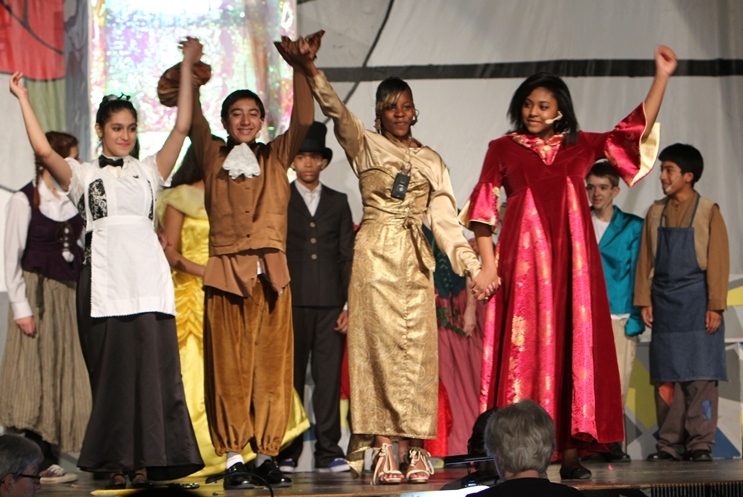 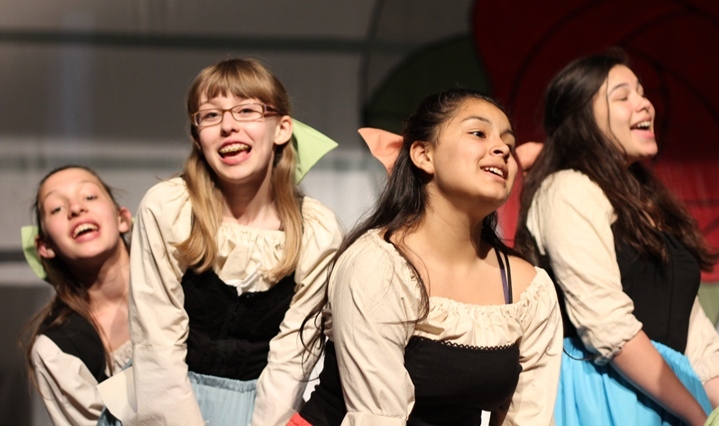 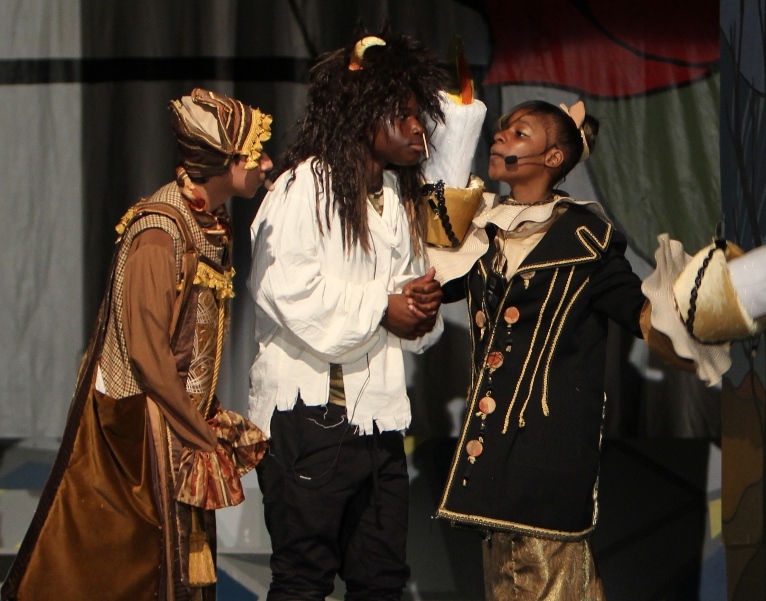 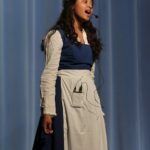 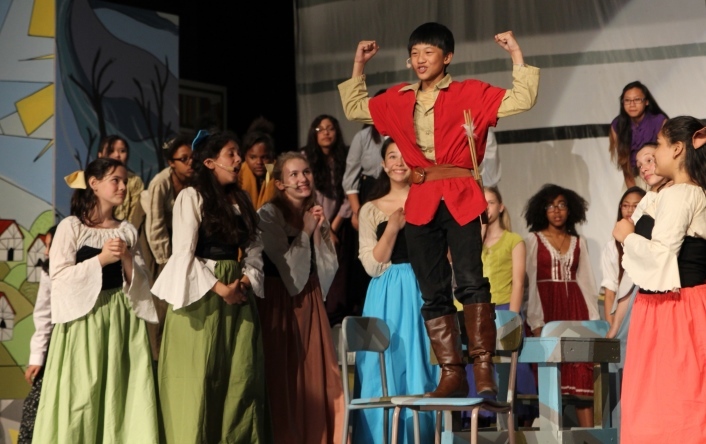 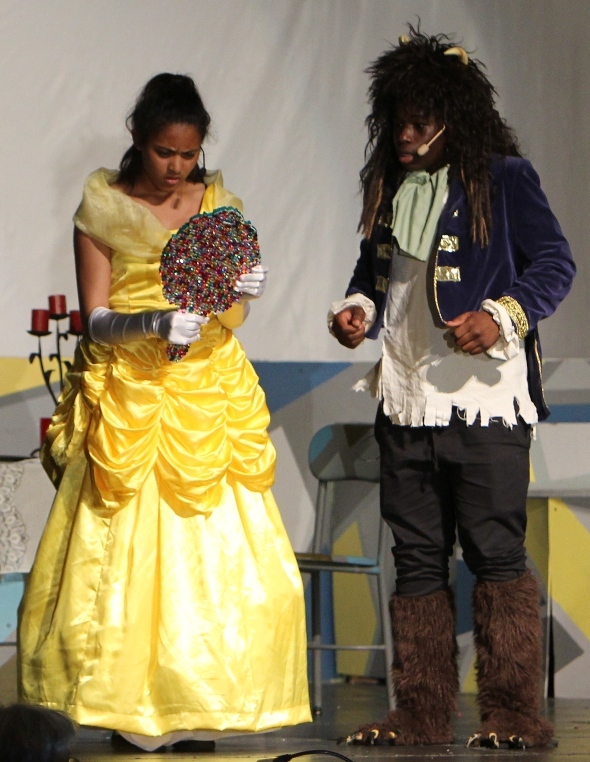 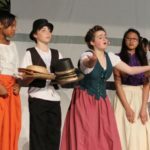 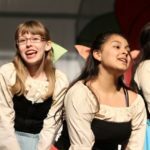 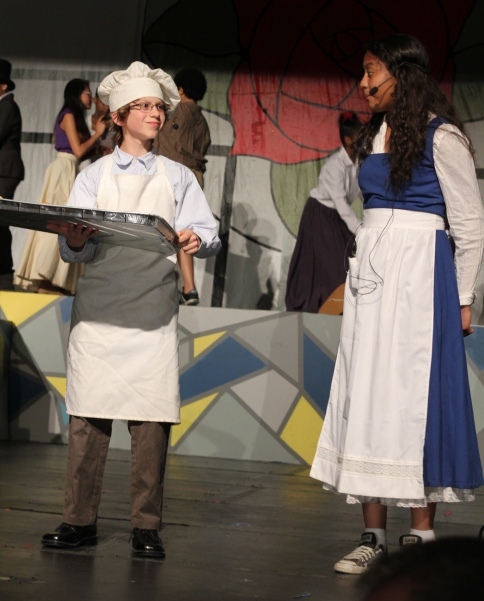 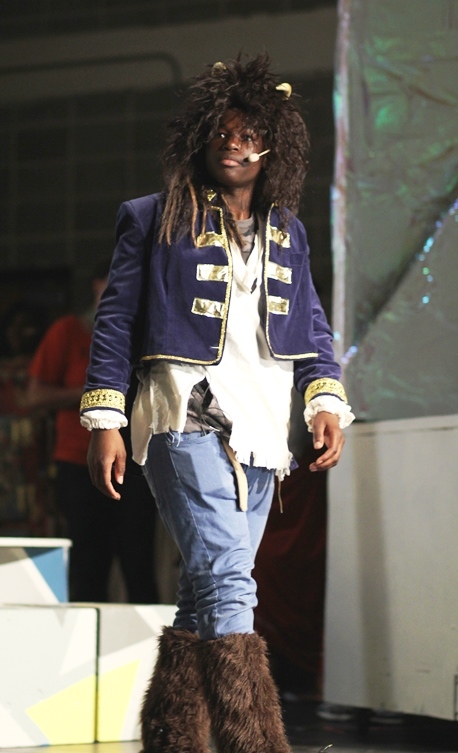 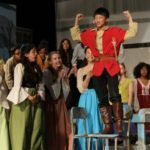 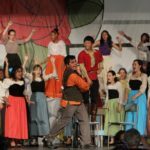 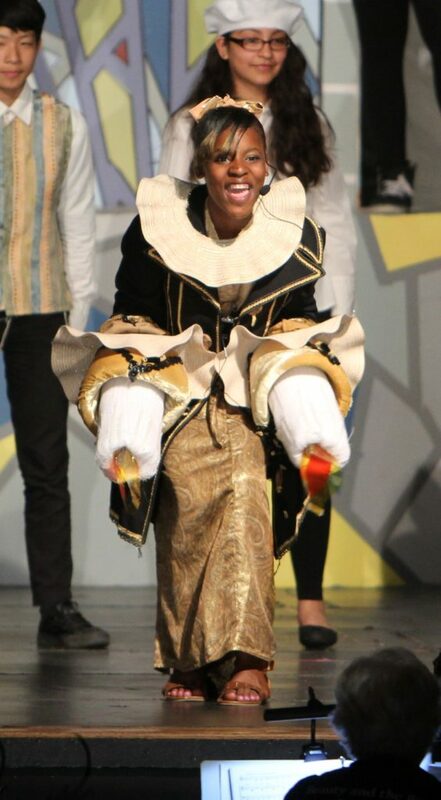 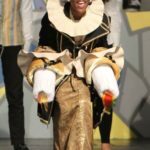 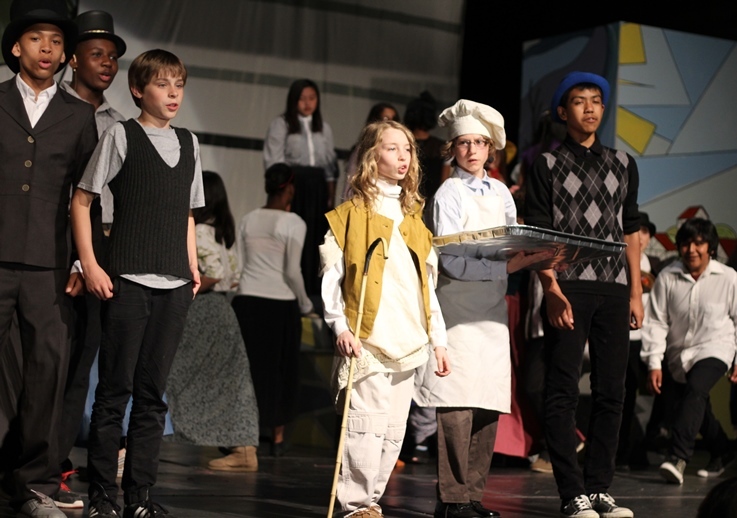 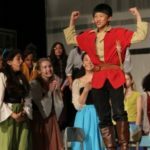 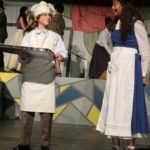 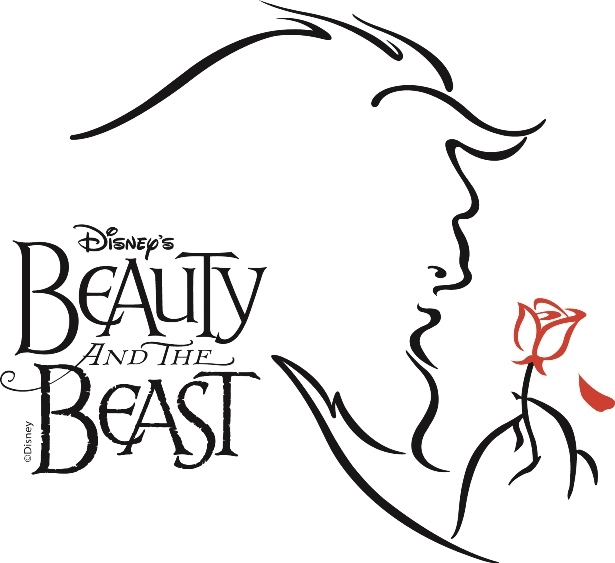 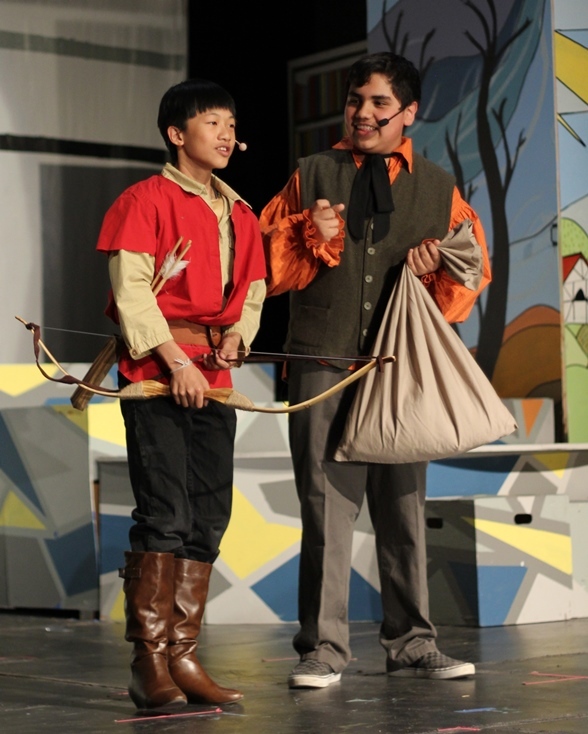 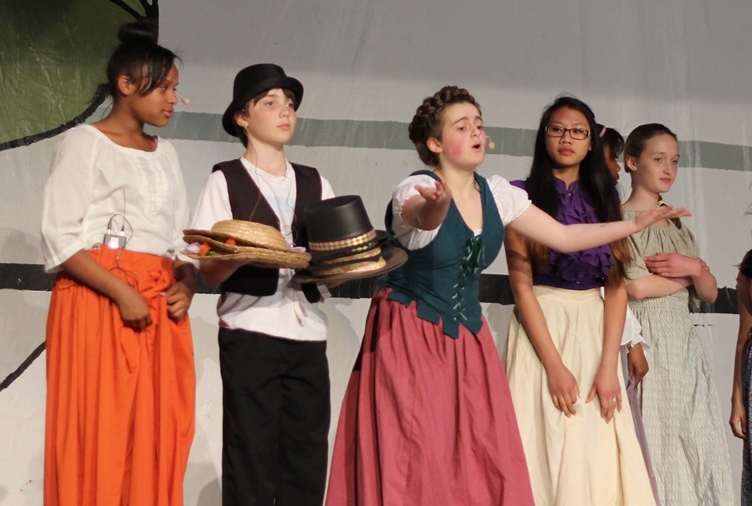 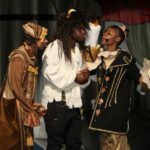 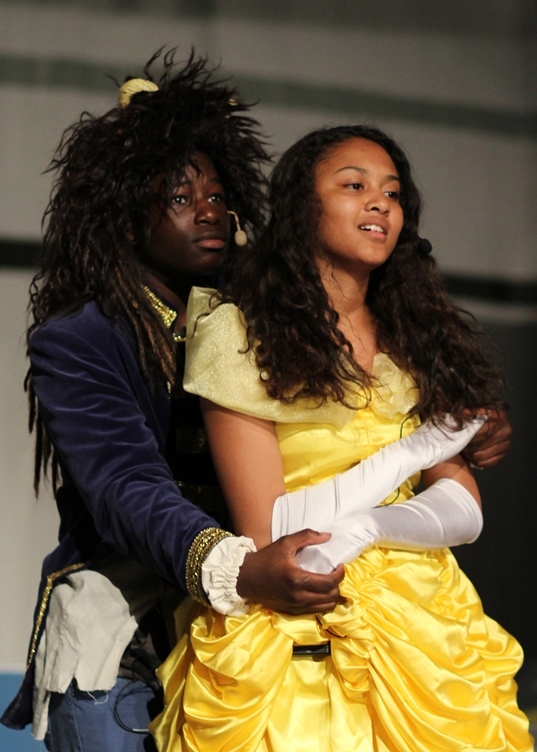 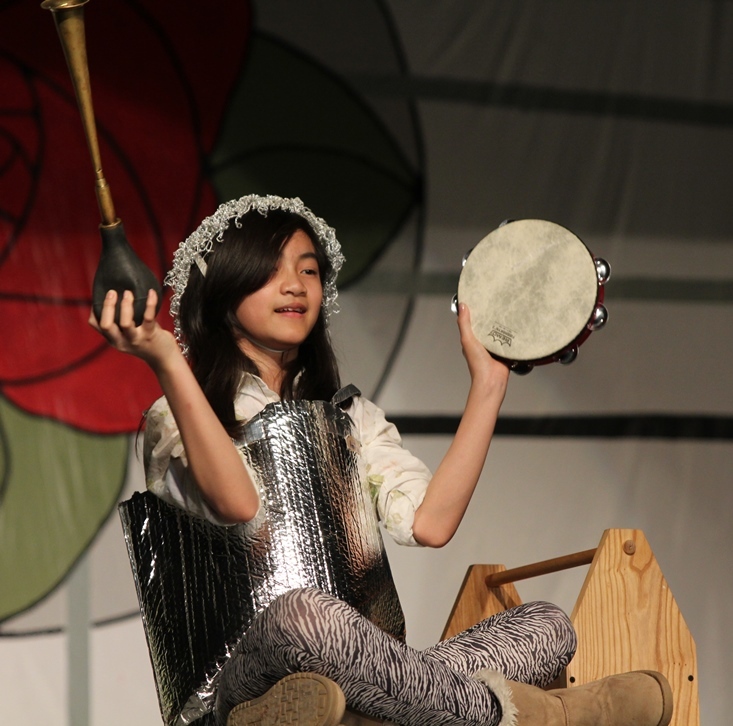 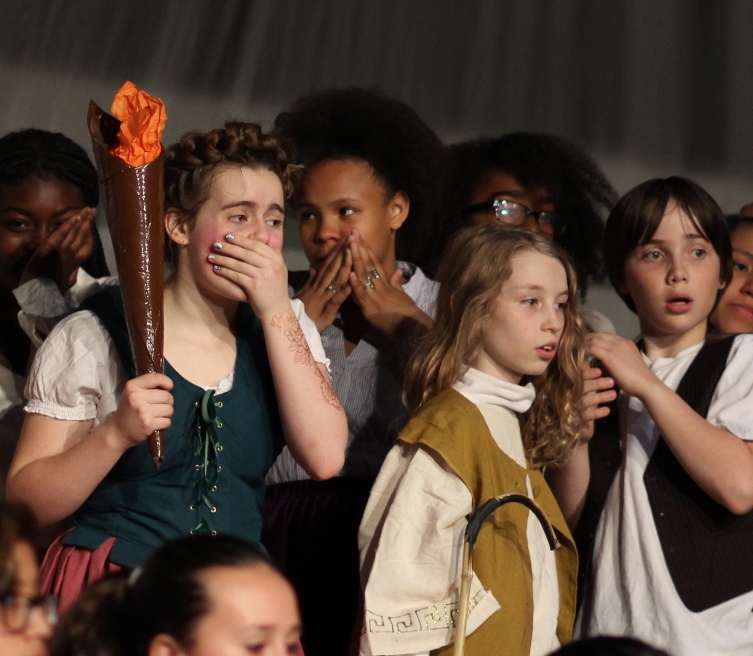 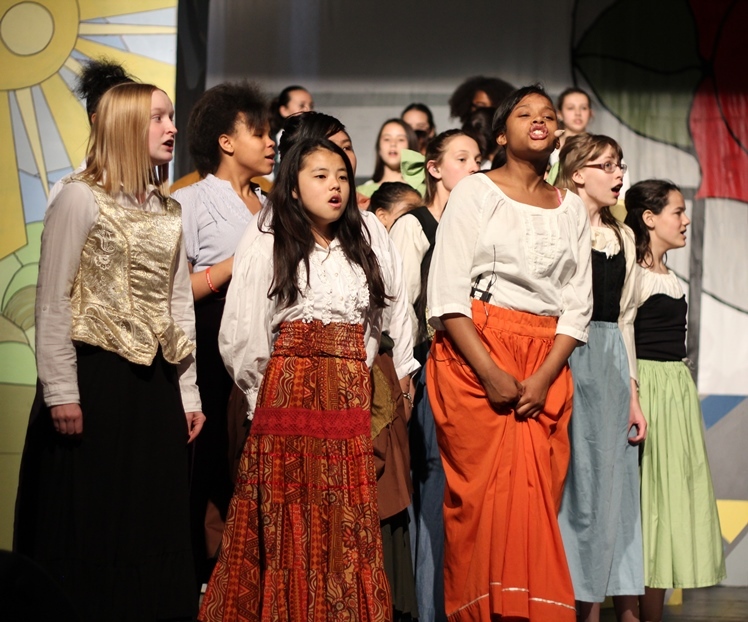 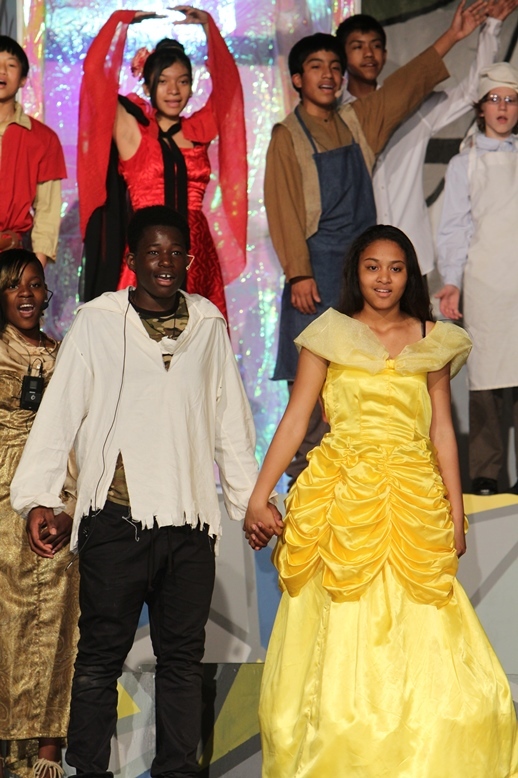 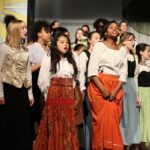 On May 30 and 31, 2014, more than 80 of Anwatin Middle School’s 6th, 7th, and 8th grade actors and technicians performed the Disney musical Beauty and the Beast with professionalism, grace and energy to audiences of hundreds. 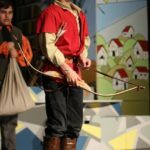 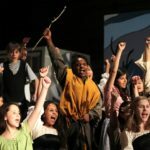 Students rehearsed every day for eight weeks with professional artists and quality sets, costumes, props, sound and lighting. 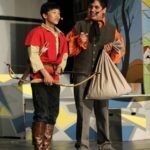 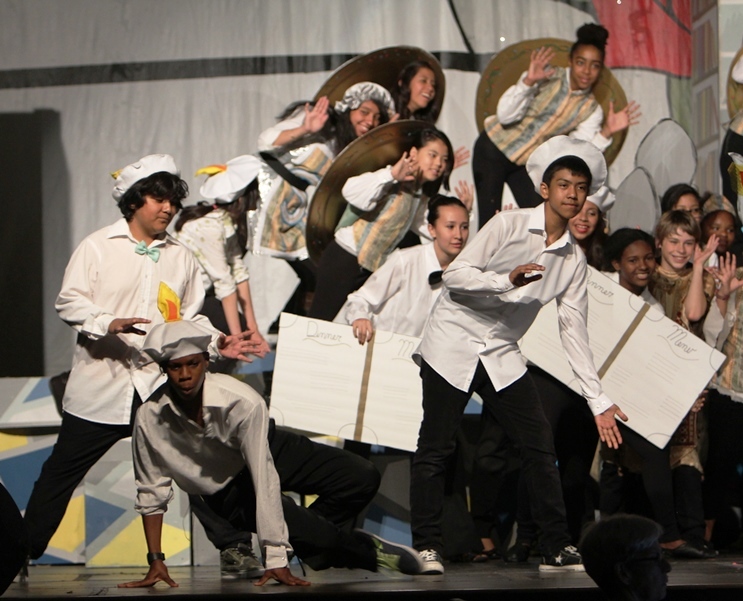 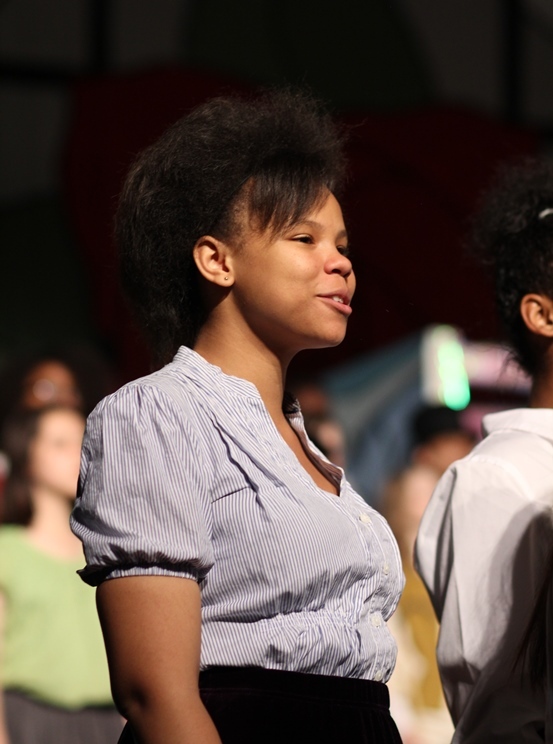 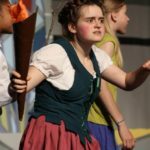 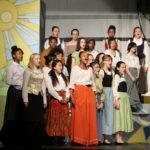 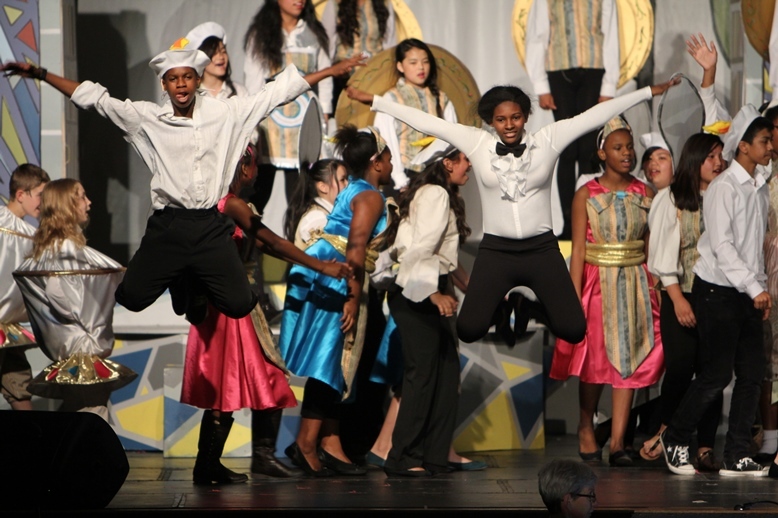 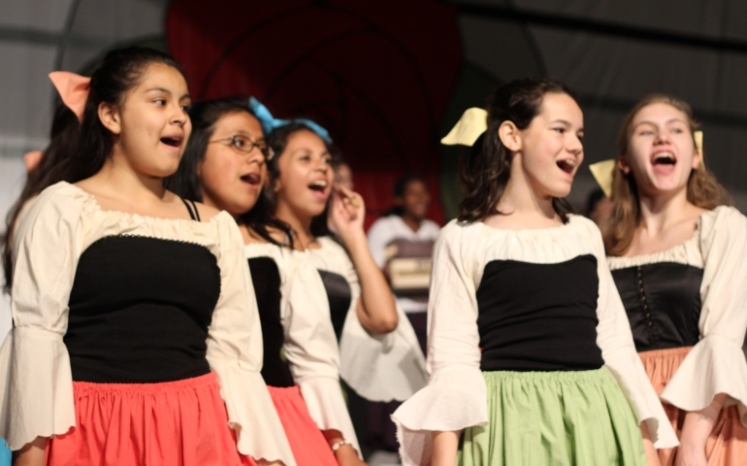 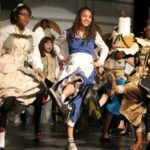 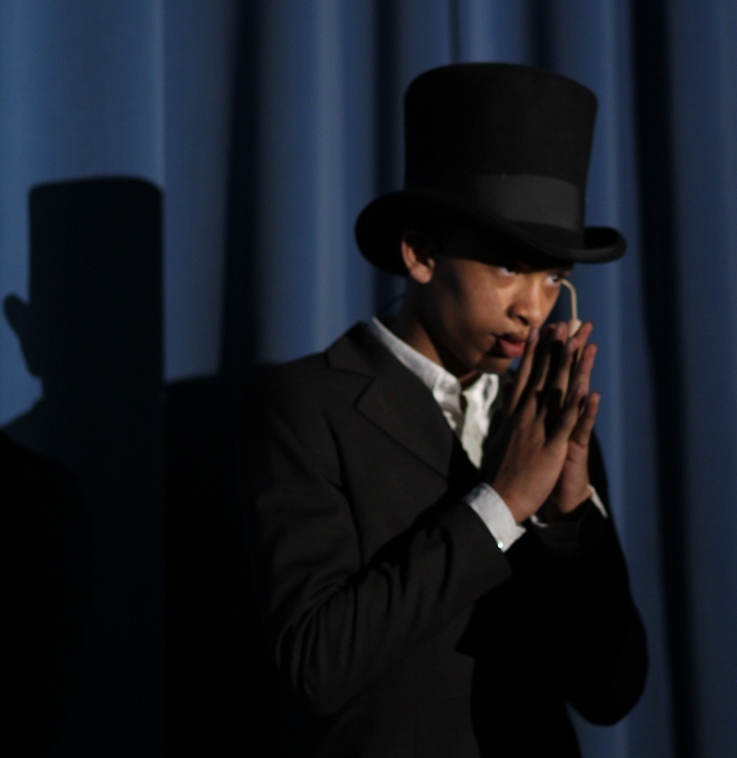 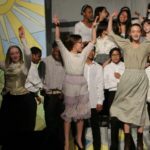 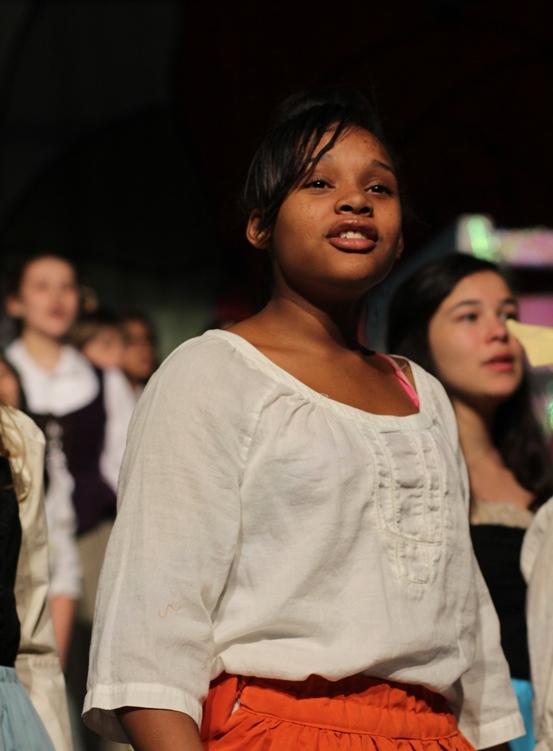 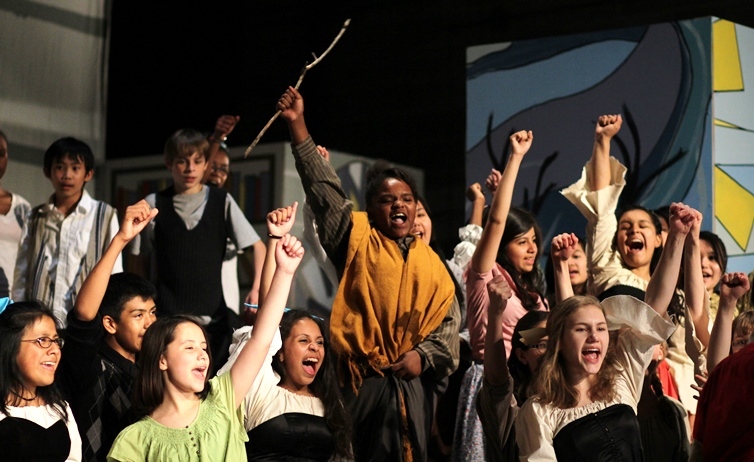 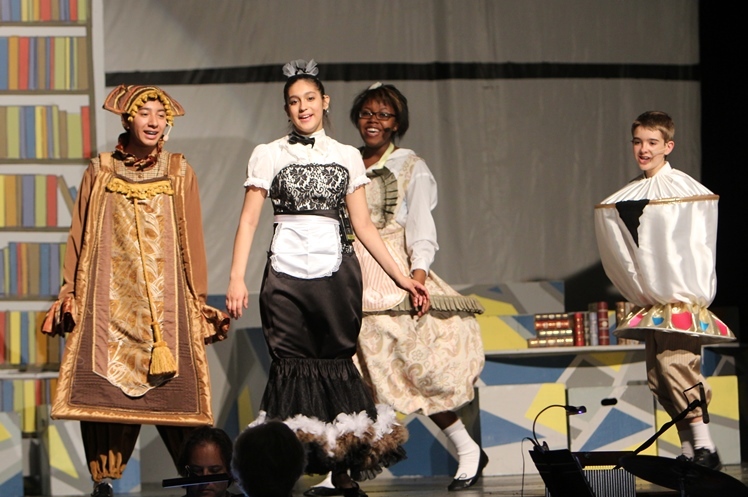 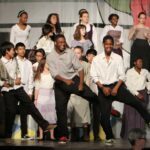 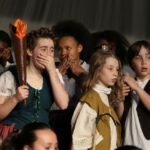 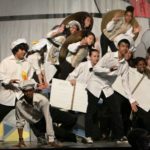 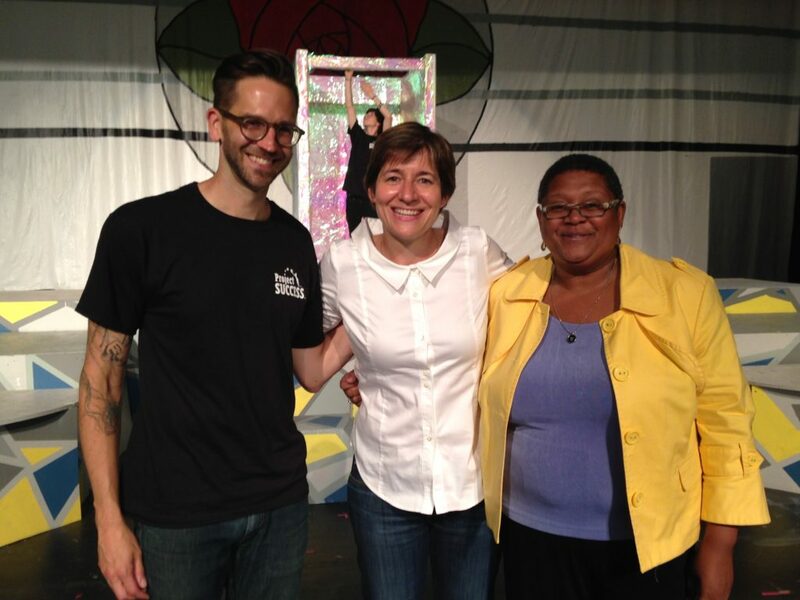 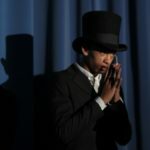 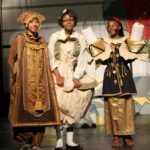 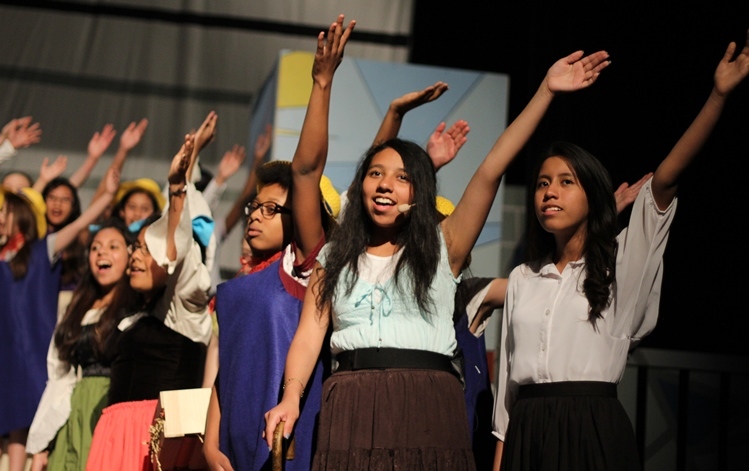 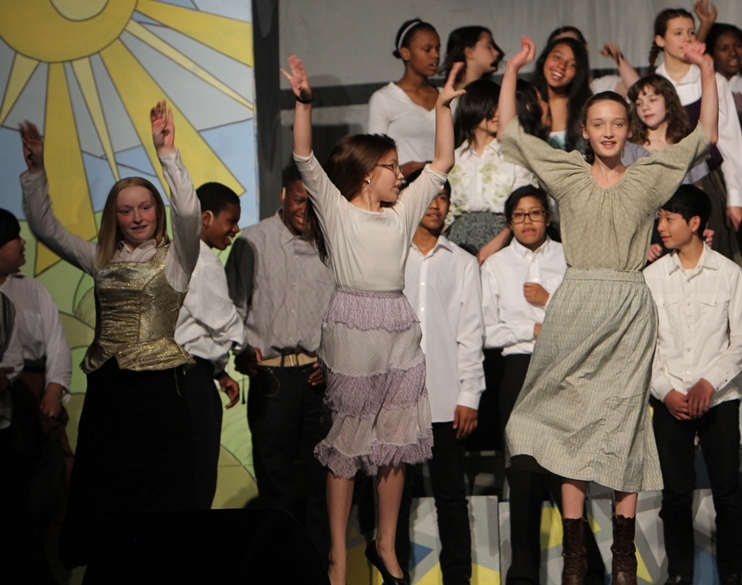 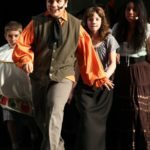 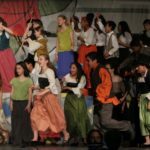 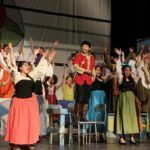 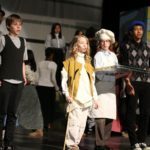 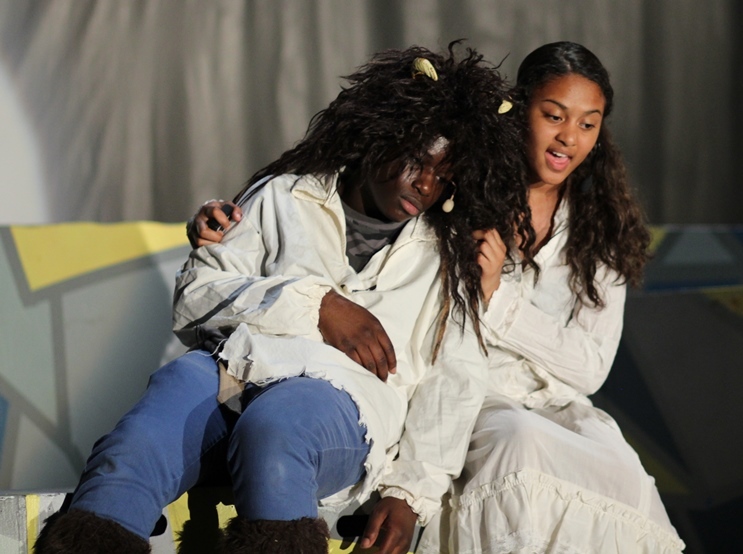 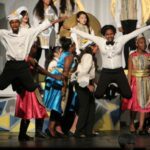 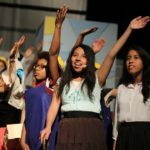 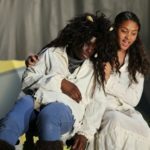 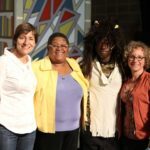 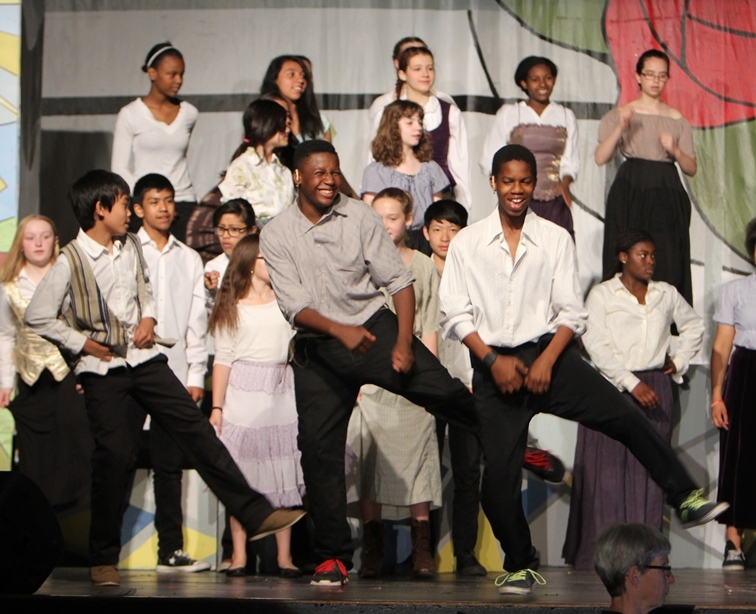 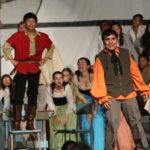 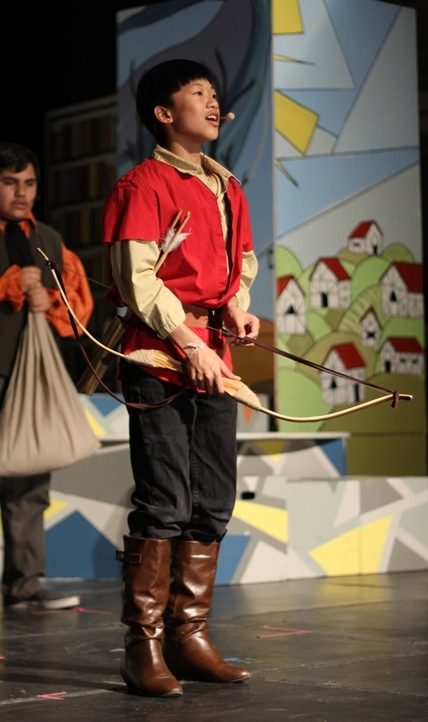 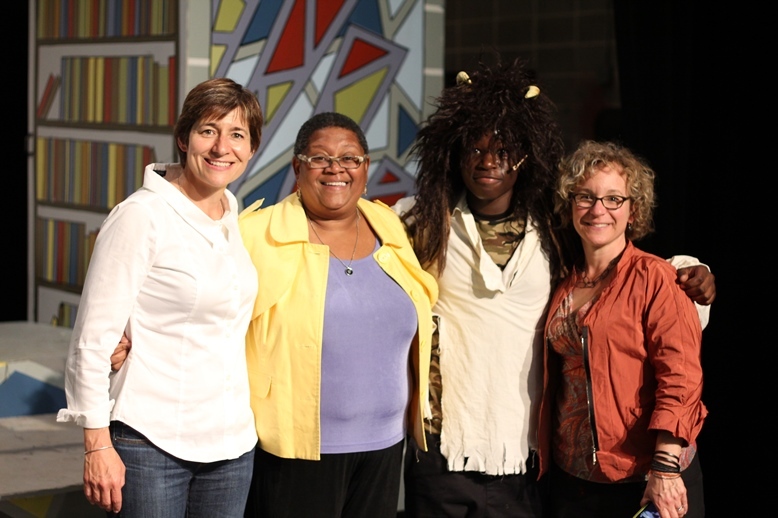 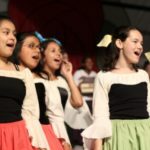 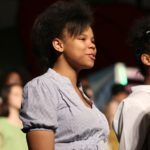 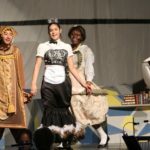 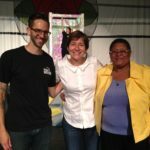 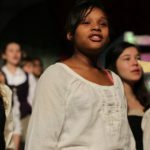 The school musical is one of the key ways in which Project Success helps students build confidence, gain new experiences, strengthen relationships and learn more about themselves and each other through the power of theater.